Wakeboarding is a diverse sport. 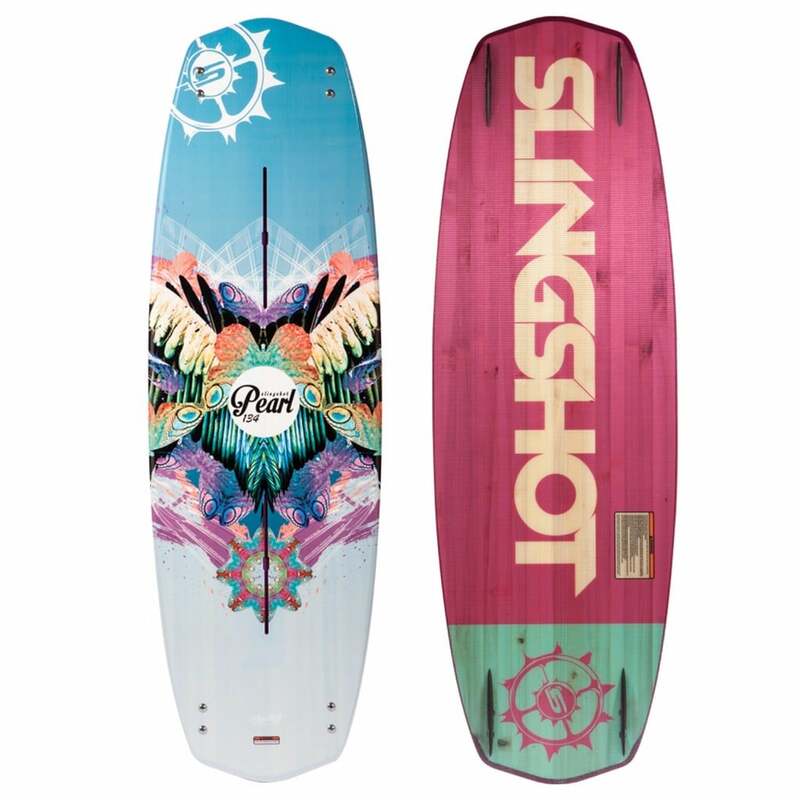 People whether young or old, whether male or female, have an interest in riding wakeboards. 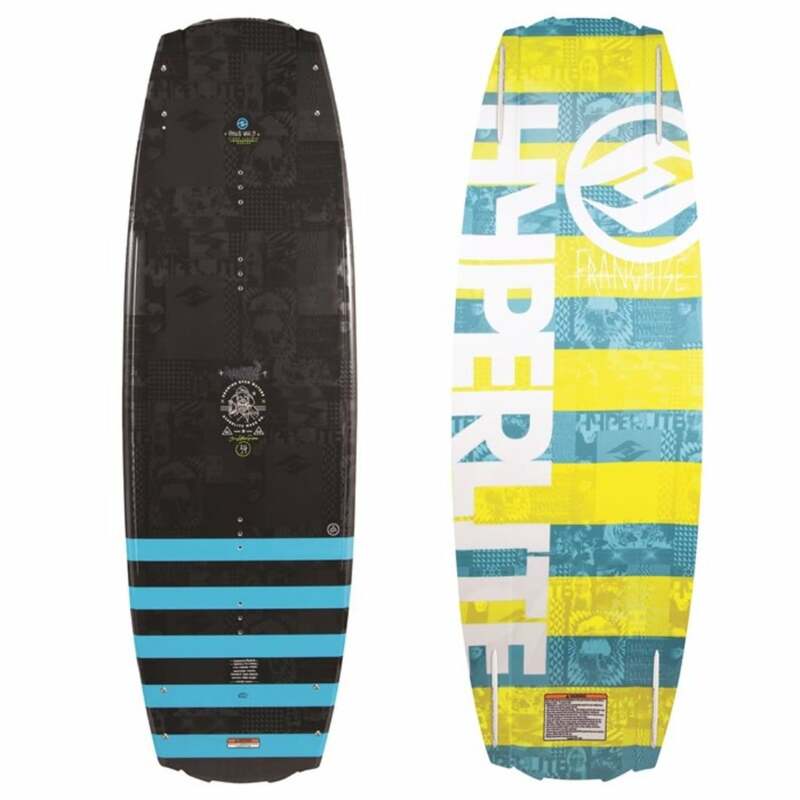 The latest 2017 series of wakeboards has been launched by several companies in the market. 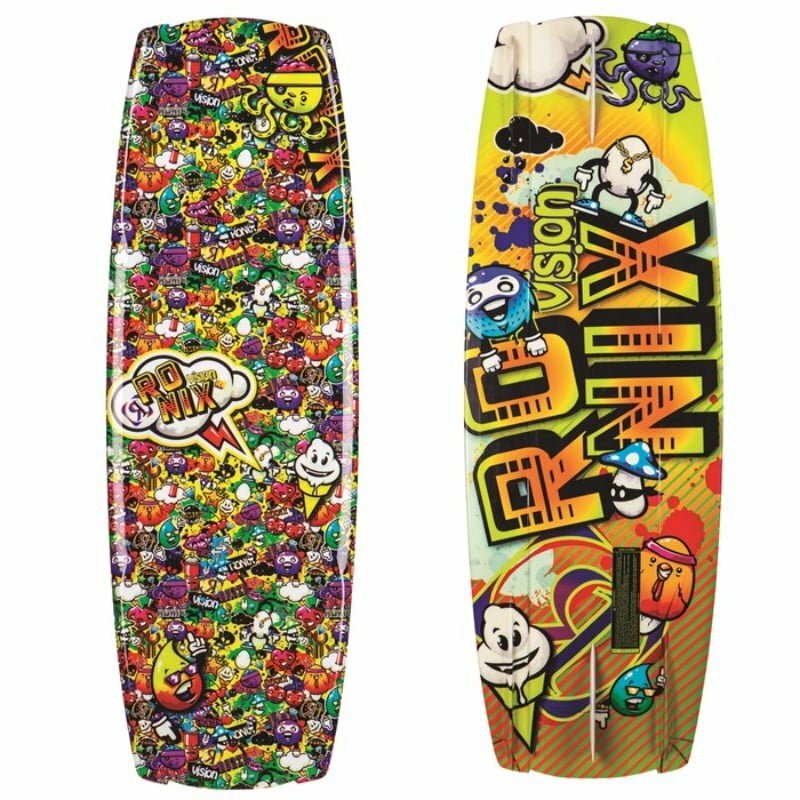 These 2017 wakeboards are not only technologically advanced, but they also provide the riders with some features which were never there. 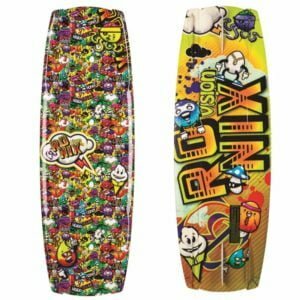 Ronix has something special designed for young boys with the name of Ronix Vision Boys Wakeboard 2017. 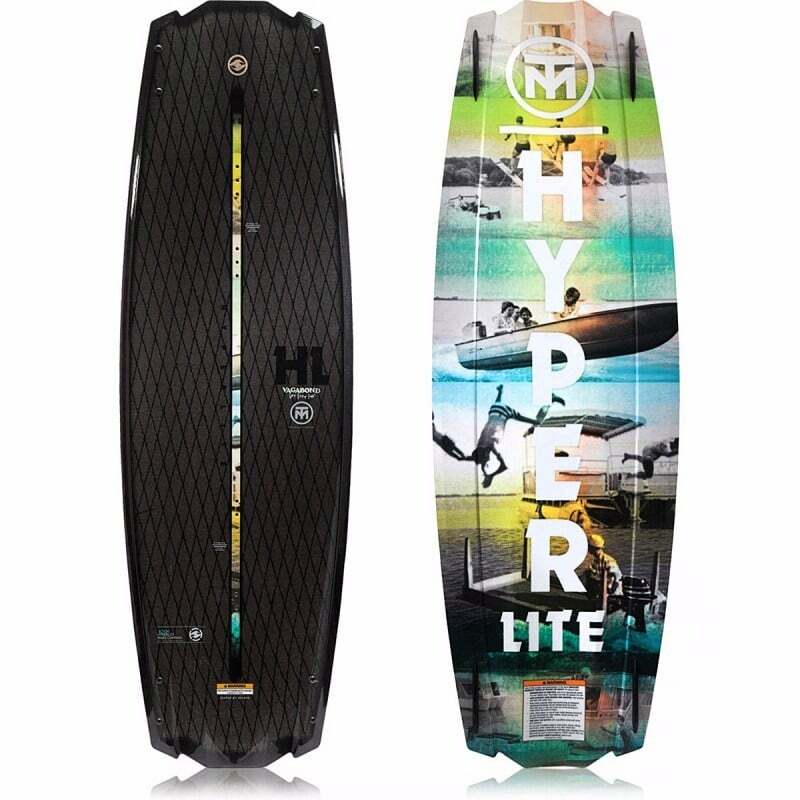 The 2017 Vision is an amazing choice for those young boys who are enthusiastic and are learning wakeboarding and want to progress in water sports entirely. 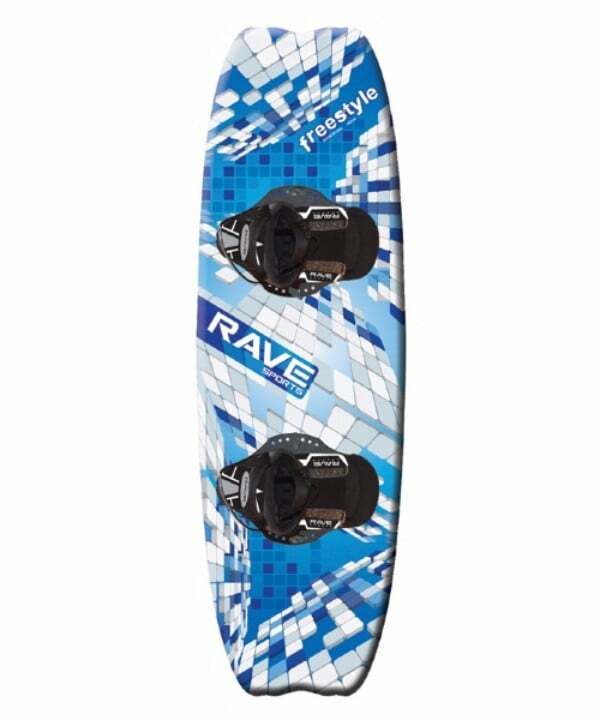 This board has a special tip and tail which can improve the control of the rider on the wakeboard. 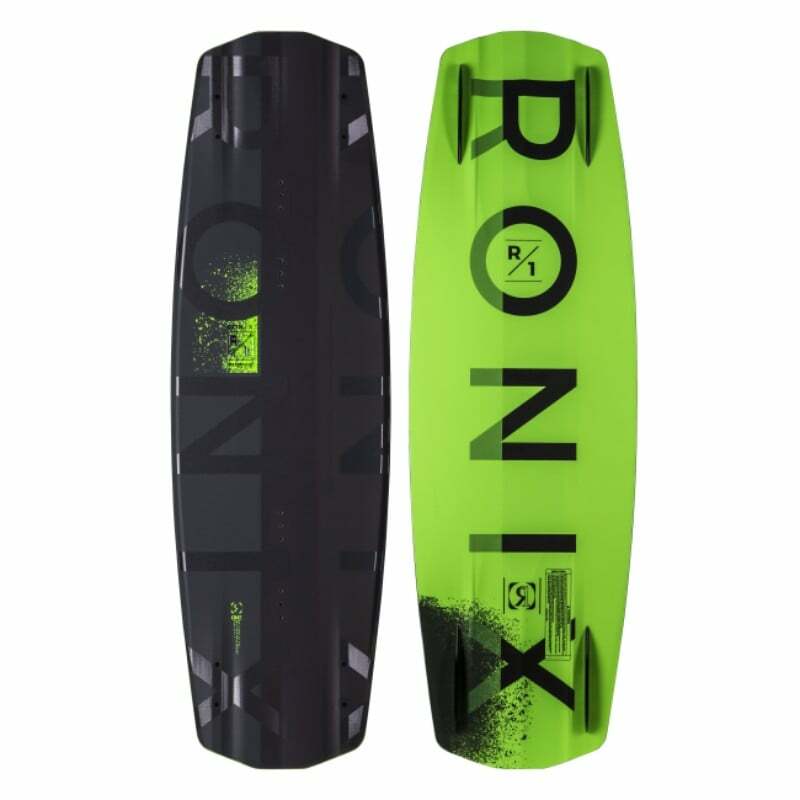 Check Amazon for promotions and discounts on the Ronix 2017 Vision Boy’s Wakeboard by clicking below. 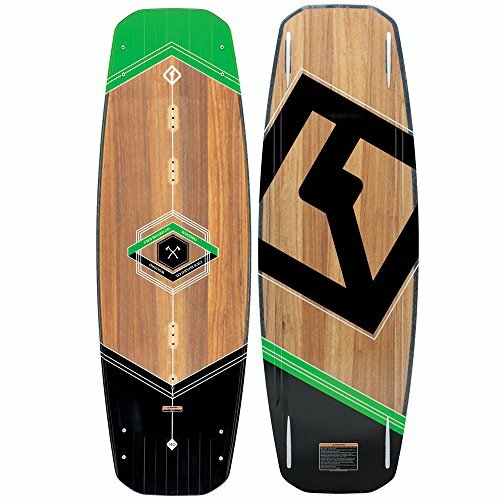 The Ronix 2017 Vision Boys Wakeboard has the Grom Glass Technology. 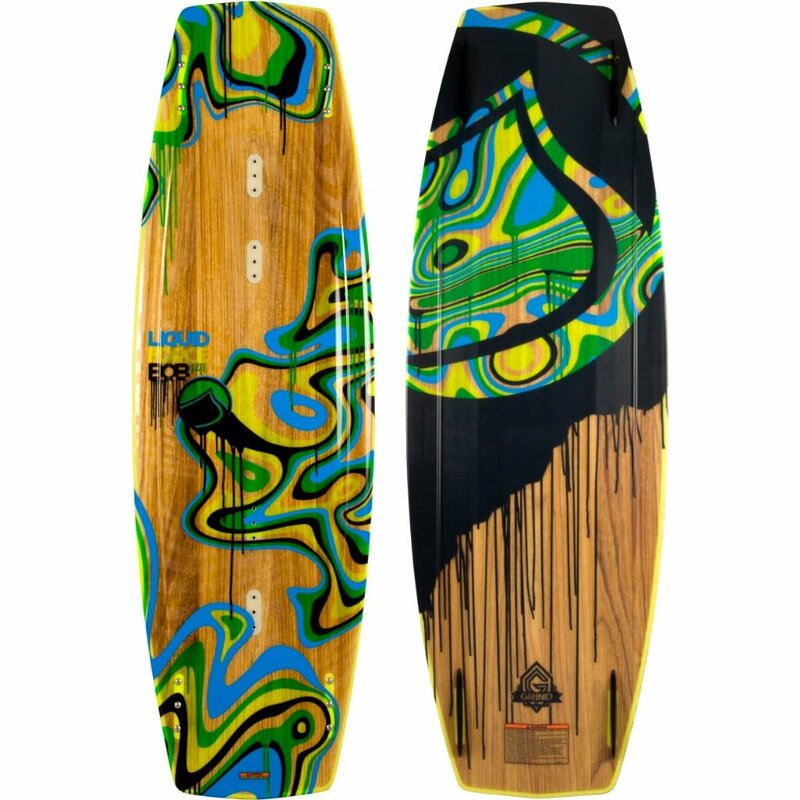 The Grom glass means that this wakeboard has high durability and it is a lightweight wakeboard as well. This helps in providing a great control and the rider does not have any pressure on his body as well. With the wide tip and tail there is a much better control. 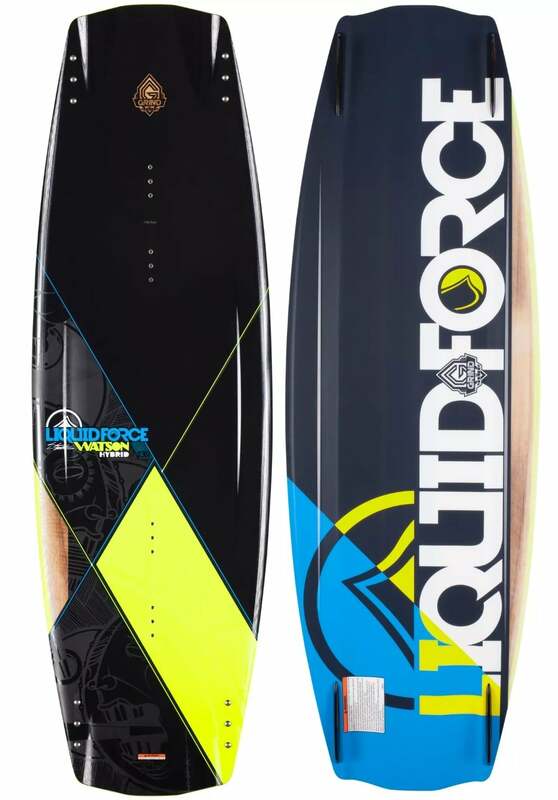 To design your wakeboard there is an additional sticker pack which is included in the package. There are 15 stickers in the pack. 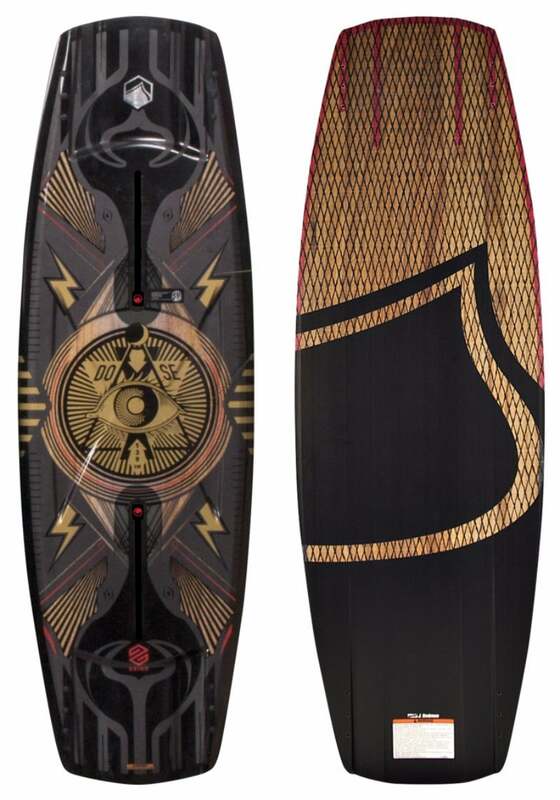 The 2017 Vision Boys wakeboard has the three-stage rocker. This rocker is not like the regular rockers. It has an exaggerated Rocker line with the letter with a later arc and a higher degree provides a straighter up explosive pop. With this change, the pop is much higher and much better than it was in the previous years. 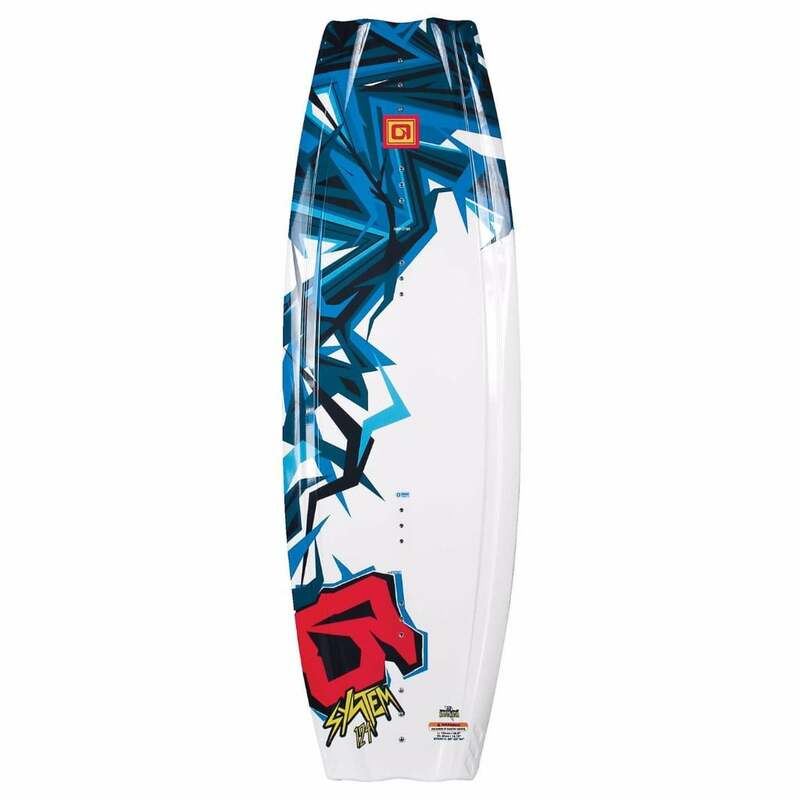 This wakeboard is not designed for advanced riders as it has only two fiberglass hook fins which are 1.75 inches in size. 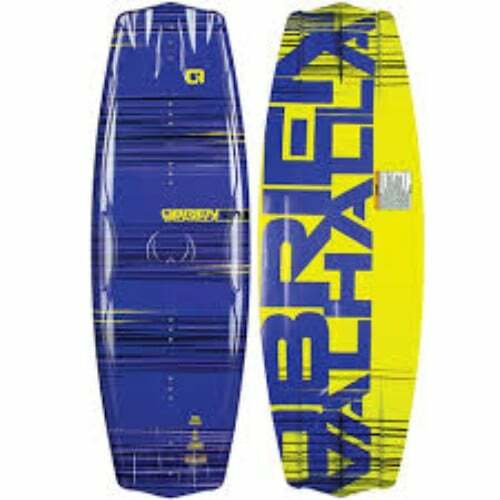 Check Amazon for the best prices, discounts and promotions on the 2017 Vision Wakeboard by clicking on the exclusive link below. Young boys would not only learn on this wakeboard, but they would also have a fun-filled experience on one of Ronix's 2017 wakeboards. 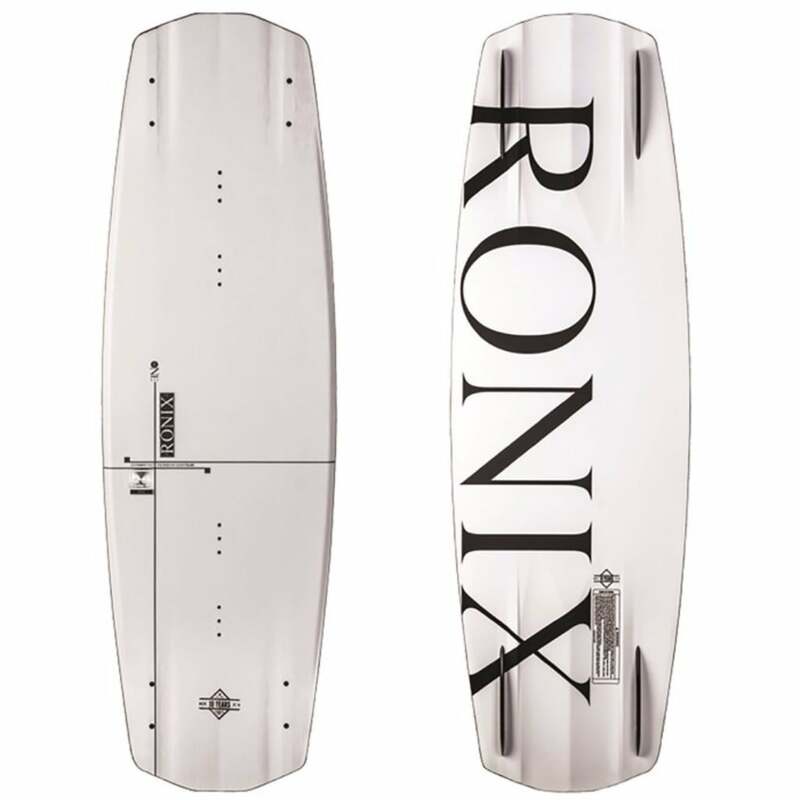 We highly recommend the Ronix Vision Boys Wakeboard 2017 as it is a good choice for the mentioned price, especially considering it's a upgraded 2017 model. 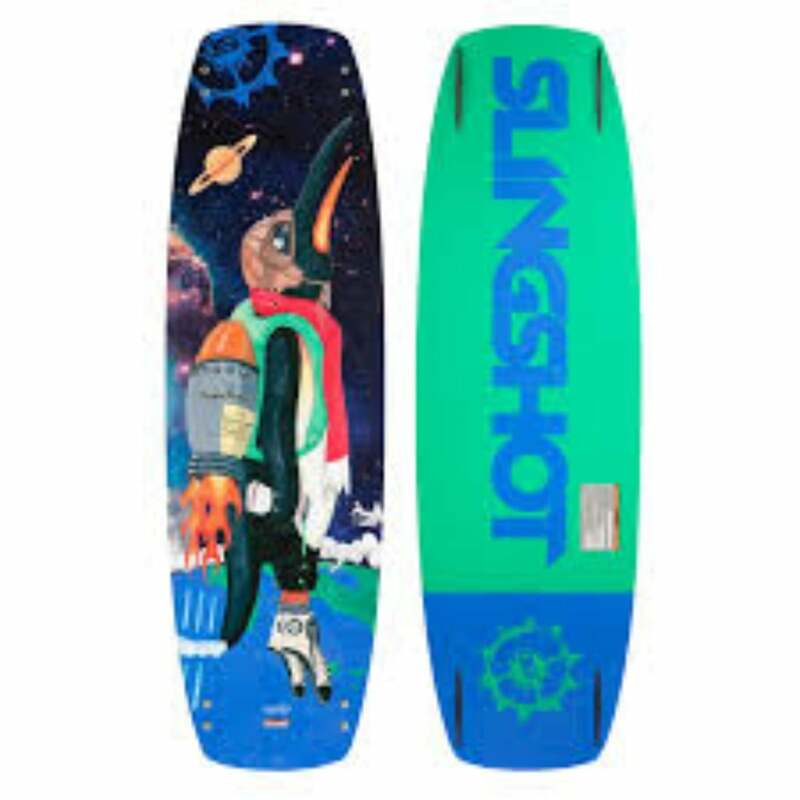 Buy the 2017 Vision Boy’s Wakeboard by Ronix on Amazon through the exclusive link below and get free shipping with Prime.